Banco Casino from Bratislava, Slovakia organise on 11-14 February 2016 the “Banco Casino Classic”, poker tournaments ! 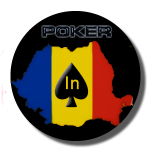 – Thu 11 – Sun 14 Feb € 63 + 6 No Limit Hold’em. 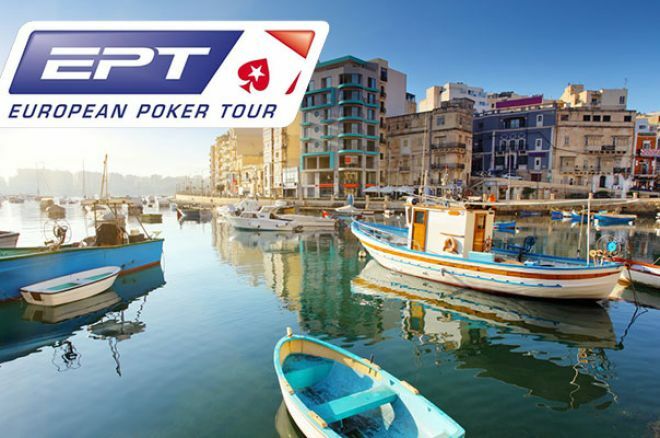 €30,000 Guaranteed Prize Pool.